Well hello to you my reader chums! 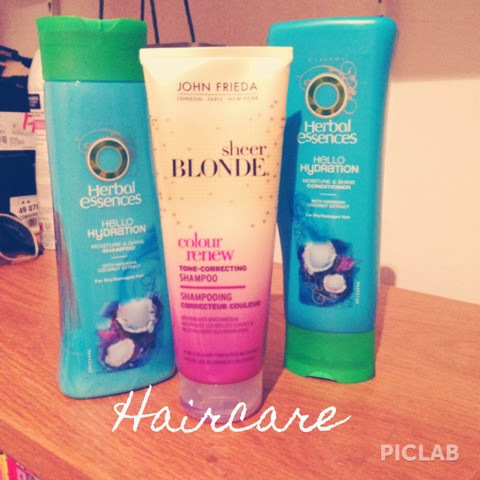 Last weeks #BritishBloggerSelection was the topic of Haircare. 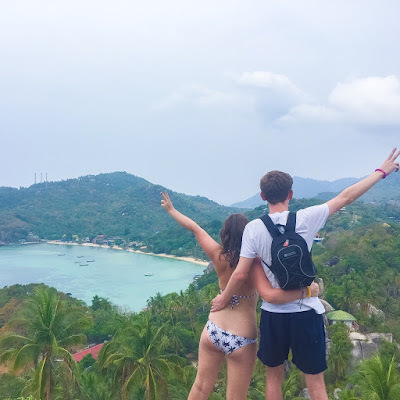 I haven't really had time to do this post so although its late here it is! Here are my essential Haircare products which I use on my hair every other day. 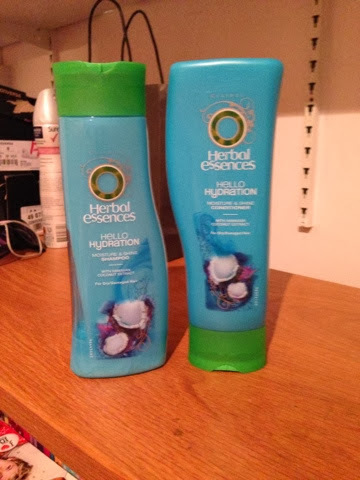 The shampoo and conditioner I use are the hello hydration set by Herbal Essences. I've used these for as long as I remember! Sometimes I change it up to test out new products,but always end up going back to these. I love this shampoo and conditioner, it always leaves my hair feeling fresh and so soft! I adore the smell and it's very inexpensive. Every other day I would apply the shampoo to the hair, mainly focused on the roots and rinse it out. 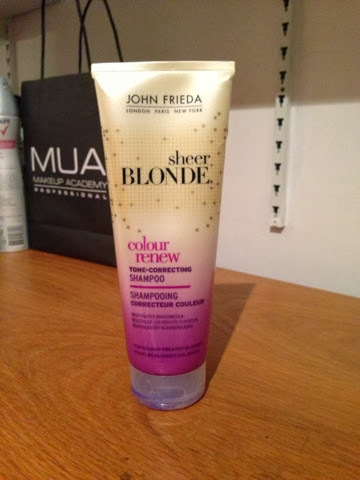 Following this is where I apply my John Frieda purple shampoo. I apply this to the ends of my hair leave it for a few minutes and wash it out. As its a purple shampoo it's designed to tone the blonde in the hair. I use it as I have ombréd hair and it honestly makes such a difference! After use the blonde is shown as much brighter than before. When this is washed out I go back and apply my Herbal Essences conditioner, mainly focusing on the ends, following by a good rinse. Then voila that's my Haircare! 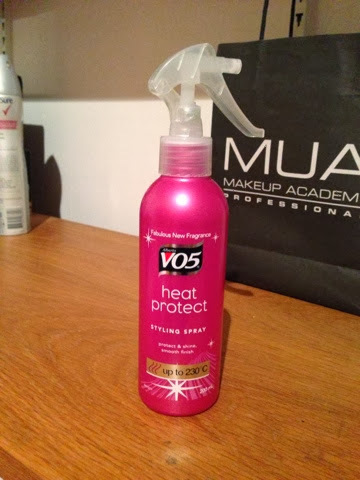 When my hair is dried, if I use a heat appliance, the heat protecter I use is the styling spray from vo5. I've gone through several bottles of this and it definitely does the job! 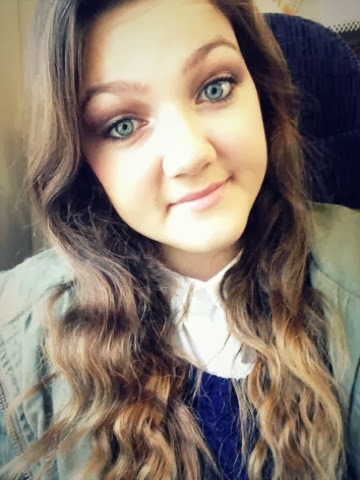 Here's me after I've had my hair in a plait.